I’m available for freelance copywriting. Below are some examples of my work. Gargoyles is a statuary/art store in Seattle’s U-District. They specialize in art of a gothic nature (gargoyles, witches, demons, etc.). The shop and the shop owner (Gayle) are really cool. If you’re in Seattle you should check it out. Your kids can’t be erased, but their stains can. Like it or not, your children are here to stay. 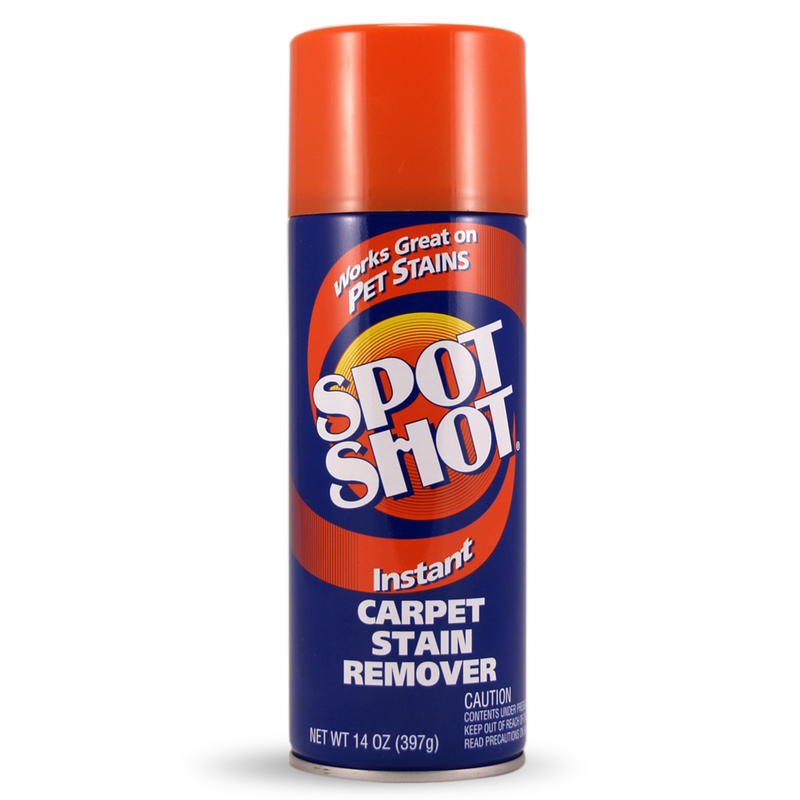 Spot Shot won’t stop them from fingerpainting on your new couch, or from pouring orange soda on your beige carpet, but it’ll instantly remove their handiwork. There’s no scrubbing or blotting involved, even on old surprises. Just spray it on a stain and watch it disappear. It’s your typical beer, with notes of bananas. 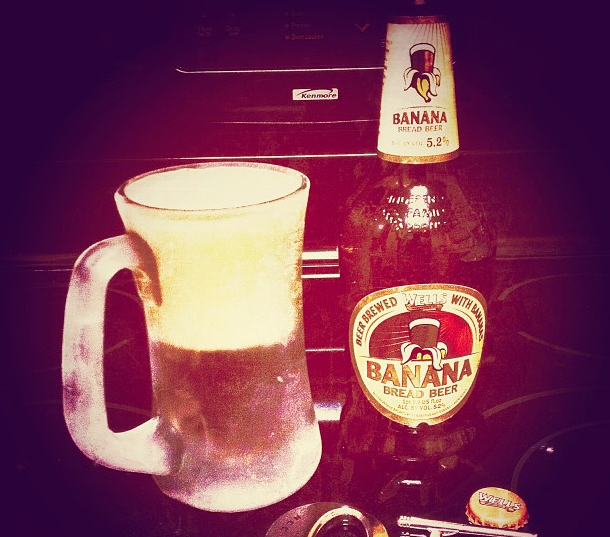 Our recipe is simple: We use the highest quality barley, hand-cut hops, natural mineral water, and the ripest bananas. Yes, bananas. With century-old brewing techniques, a reverence for the German beer tradition, and a little inspiration from a recent trip to the gorilla exhibit at the zoo, we transformed these fresh ingredients into an award-winning, albeit quirky, ale. It has a distinctively smooth, dry finish, and the subtle sweetness of bananas. Well’s Banana Bread Beer, a real original. Just like peanut butter . . . if it was made with cookies instead of peanuts. It’s finally here. 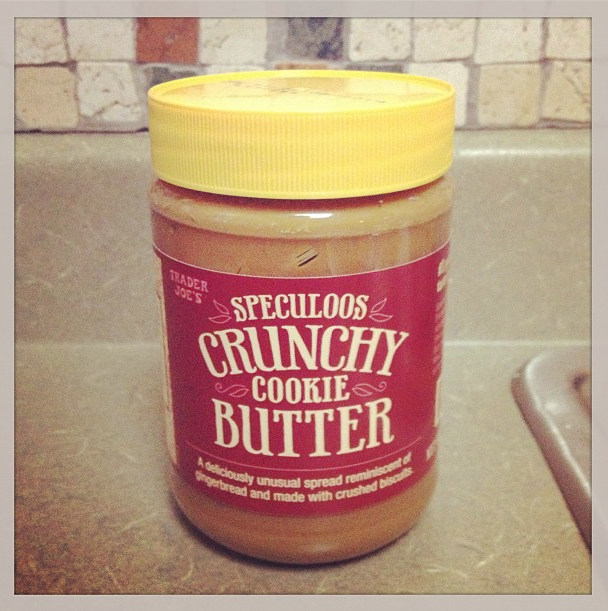 Trader Joe’s Cookie Butter, that long-awaited answer to how can I spread some cookies between slices of bread. Inspired by “speculoos”, a spiced shortbread cookie popular in the Netherlands, this decadently brilliant concoction is made with natural oils and no trans fats. Good for you, well, sort of, and good on almost everything, Including a spoon. 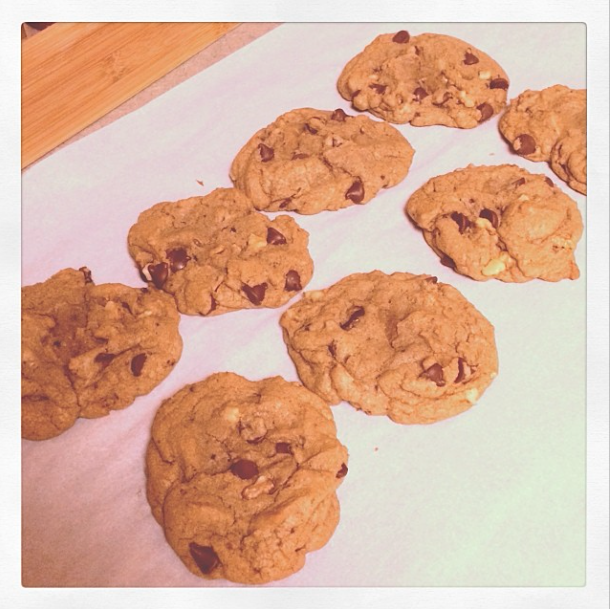 Try it with breads, cookies, ice cream, or anything else your indulgent mind can imagine (and it will). sit down, watch a movie, and curl up with a new friend: Trader Joe’s Cookie Butter. 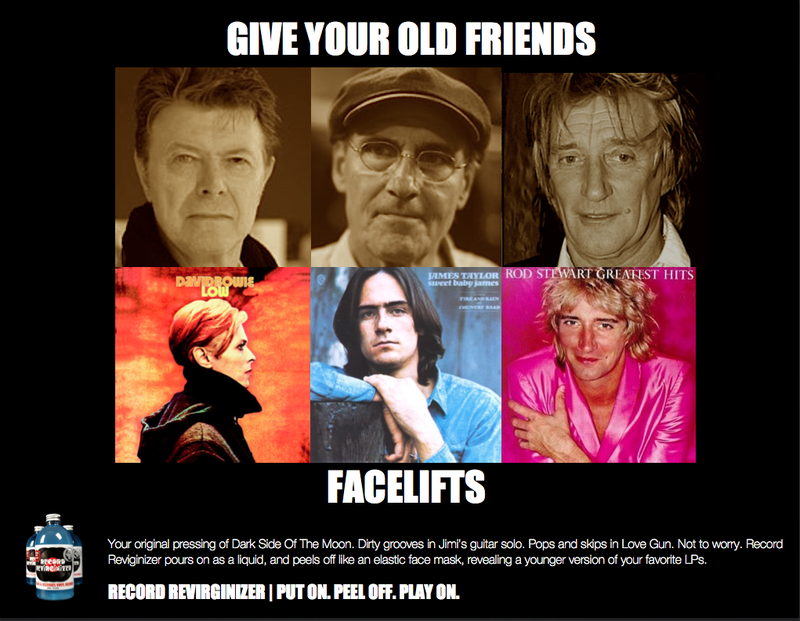 Give your old friends facelifts. Your original pressing of Dark Side Of The Moon. Dirty grooves in Jimi’s guitar solo. Pops and skips in Love Gun. Not to worry. 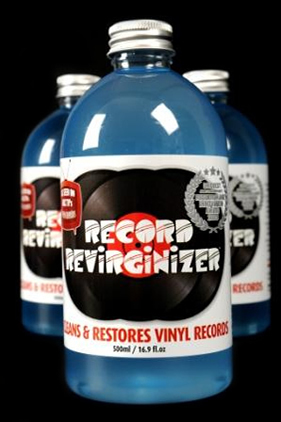 Record Reviginizer pours on as a liquid, and peels off like an elastic face mask, revealing a younger version of your favorite LPs. As she takes a bite of your chocolate chip cookie, you’ll see her face melt in pleasure . . . then she’ll beg for the recipe. Not to mention that your friends will be wowed and your enemies will be envious. None of them will know that your dark little secret is–simply–in this bag. Guittard Chocolate Company is the longest family-owned chocolatier in the US for a reason: We use a generations old French recipe that defines premium chocolate, and will even impress your mom.